The system we manufacture is (smart architectural aluminium) it is one of the most recognised systems on the market by architects. 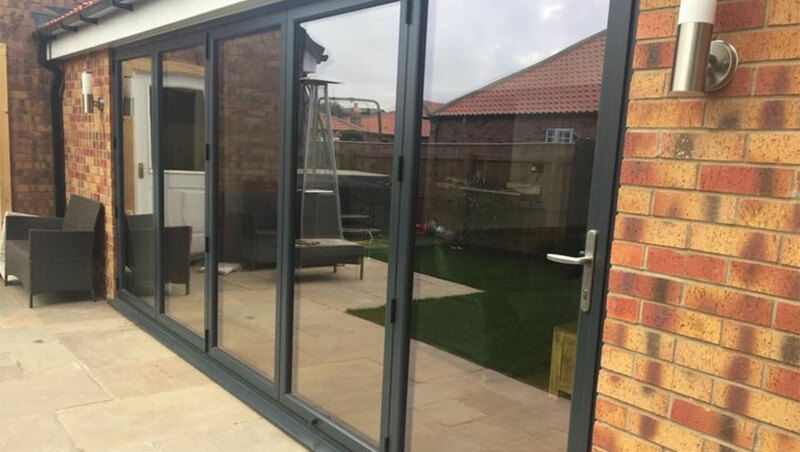 We manufacture aluminium bifolding doors in any ral colour and size and transport them nationwide via our own transport. Supply and delivery service only or we can supply, deliver and install. Black, white and anthracite grey are the most popular colours and we try keep these bar lengths in stock to reduce turnaround times. Turnaround times may vary depending on the colour. 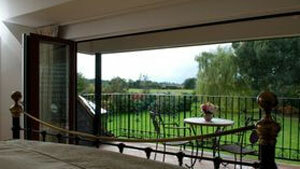 When you make that final decision to purchase a set of bifolding doors (this is the time to order). Most companies including ourselves work on a 2 to 4 weeks turnaround time depending on the colour, this is because of turnaround times with the powder coated aluminium lengths. 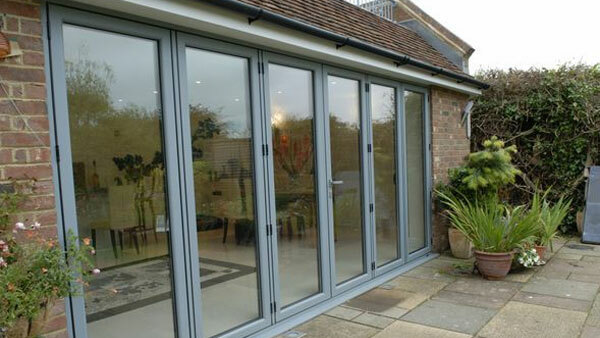 When starting your project you will know the approx height and width of the doors, this is enough information for us to order the powder coated lengths. Meaning that when you have the correct sizes your aluminium lengths are on our racks ready to be cut and made. This is far better than measuring the hole when its complete then waiting 4 weeks. Waiting weeks can cause major problems if other building work needs to continue.